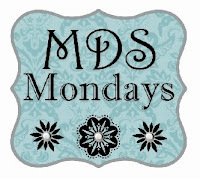 Today's MDS Mondays entry is a super-easy adaptation of a pre-made layout using the "Sunny Days" Simply Scrappin' kit. This kit is included in the MDS software as are over 20 layouts, just waiting for you to pop in your photos! and here's the after! 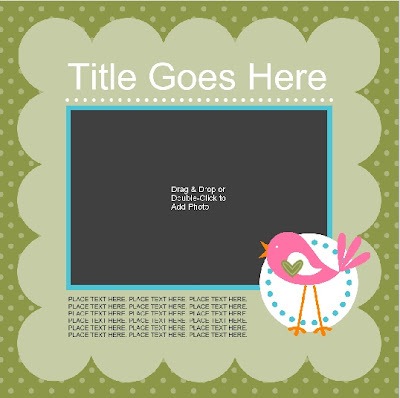 I added the title & sub-title, dragged my photo to the centre area, added a Pink Passion mat around the pre-existing Tempting Turquoise layer and changed the spacing a little to accomodate the size of the photo. 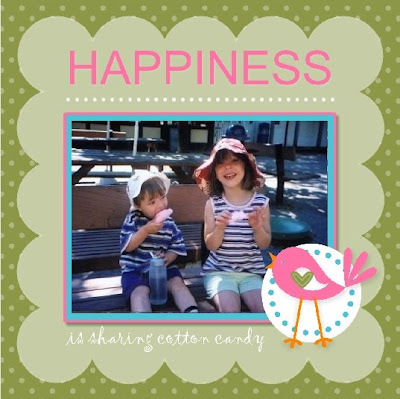 Considering how far behind I am in my scrapbooking, I think a summer picture circa 2006 isn't too bad at all :) I plan on doing a lot of catching up with this digi-scrapping and plan on presenting a 2009 album to the kids for Christmas. Lucky for me, MDS is making it super easy to do!